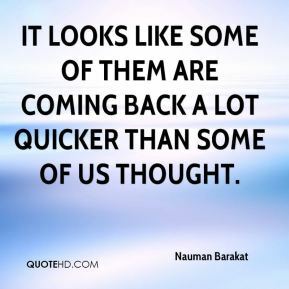 It looks like some of them are coming back a lot quicker than some of us thought. 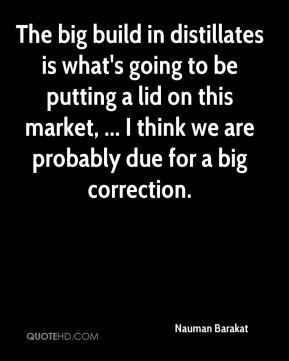 The big build in distillates is what's going to be putting a lid on this market, ... 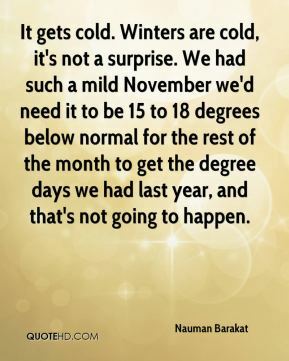 I think we are probably due for a big correction. 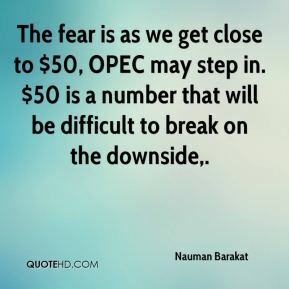 The fear is as we get close to $50, OPEC may step in. $50 is a number that will be difficult to break on the downside. 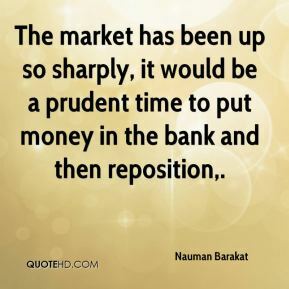 The market has been up so sharply, it would be a prudent time to put money in the bank and then reposition. 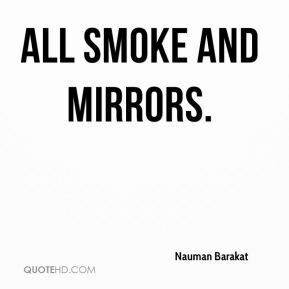 They're trying to create the impression that they are cutting back more than they are. 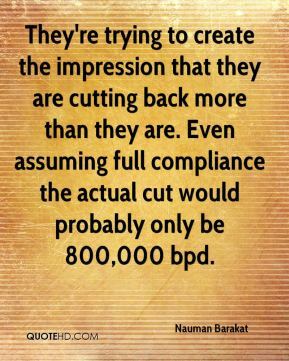 Even assuming full compliance the actual cut would probably only be 800,000 bpd. 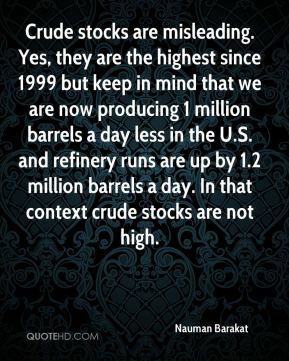 Crude stocks are misleading. Yes, they are the highest since 1999 but keep in mind that we are now producing 1 million barrels a day less in the U.S. and refinery runs are up by 1.2 million barrels a day. In that context crude stocks are not high. 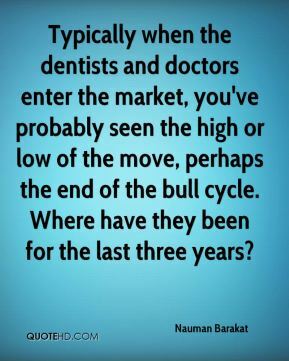 Typically when the dentists and doctors enter the market, you've probably seen the high or low of the move, perhaps the end of the bull cycle. Where have they been for the last three years?